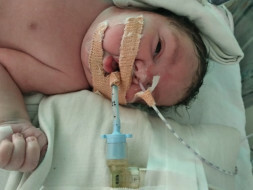 Baby boy of Santosh (mother of the child) born on 19th April, 2018 was born with Respiratory Distress Syndrome. He has been in hospitals ever since. 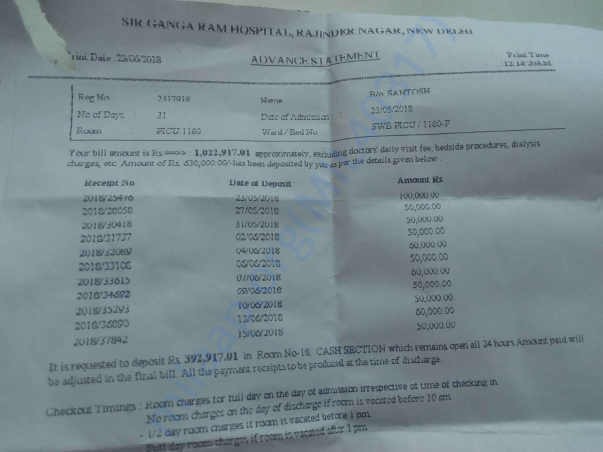 He has been brought to Gangaram hospital last month and the daily expenditure is about Rs. 40,000. The family has already spent Rs. 10 Lacs and are now in need to support the baby boy's treatment. He is a fighter and has over come a lot of issues, he needs help for some more days. Request one and all to please come forward and help Baby of Santosh win this battle and go home healthy with his family back to Jammu. He continues to be treated for RDS. As his immunity is low he tends to pick up infections every now and then. He is still on the ventilator and God willingly we hope that he will soon be off it. 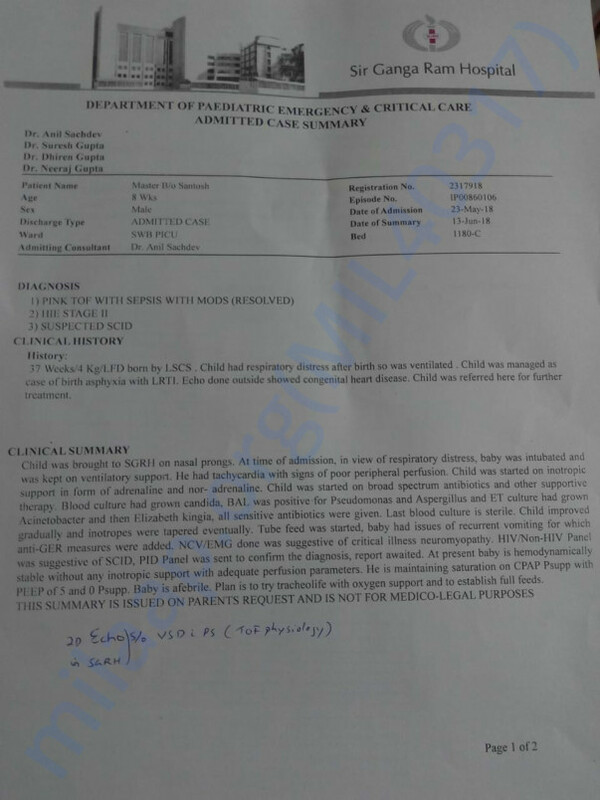 Baby Akaal Baksh has been better with respect to his Respiratory Distress syndrome, however since the last 3-4 he has been picking up infections. Doctor put him on antibiotics for 18 hours and he recovered from that. 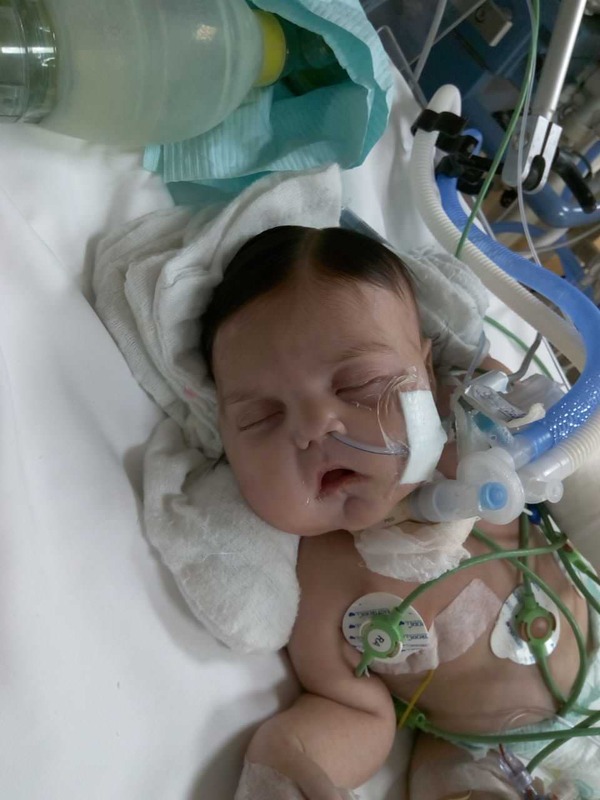 Baby's father - Mr. Singh strongly believes that all our prayers and good wishes are helping Akaal Baksh to fight it out each day! The baby is stable today, he just needs more time to gain his immunity. Thank you all for your constant prayers and support.